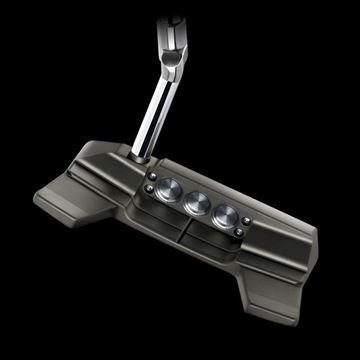 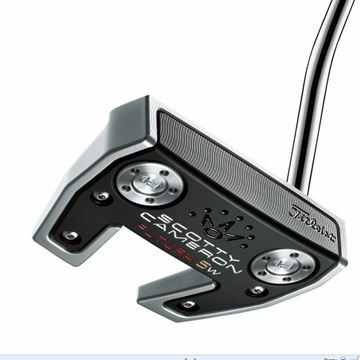 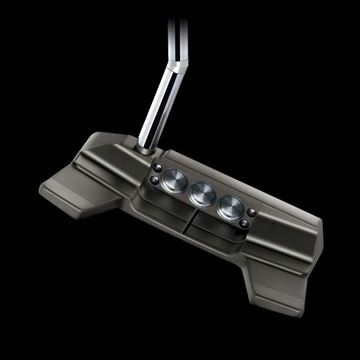 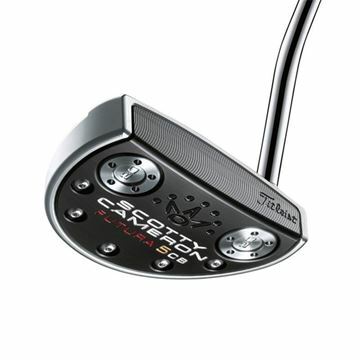 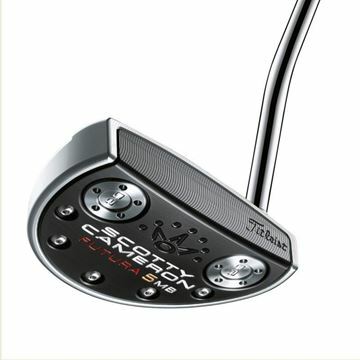 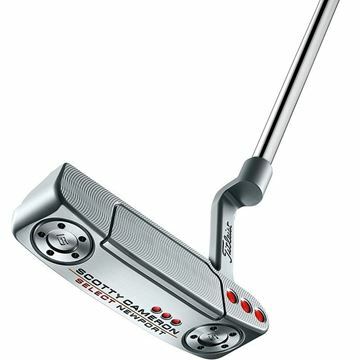 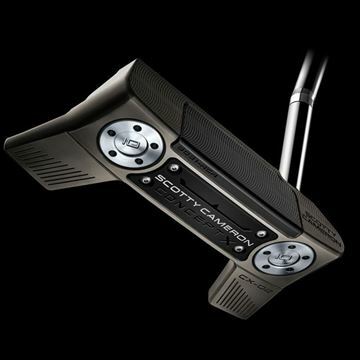 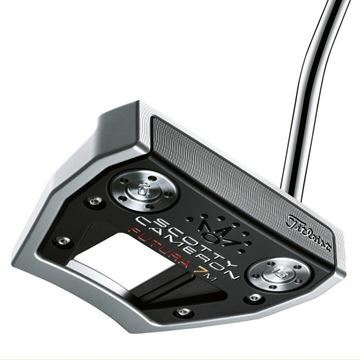 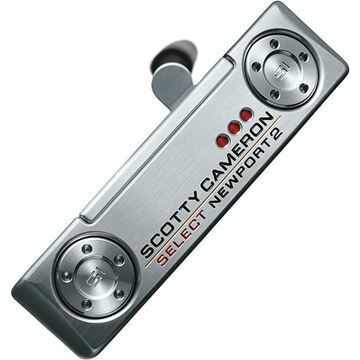 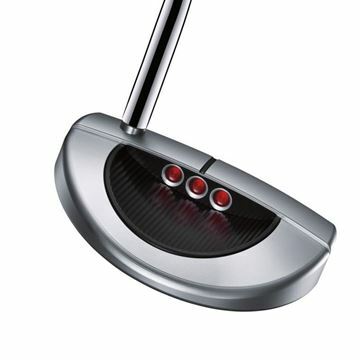 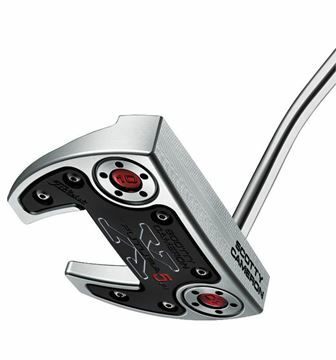 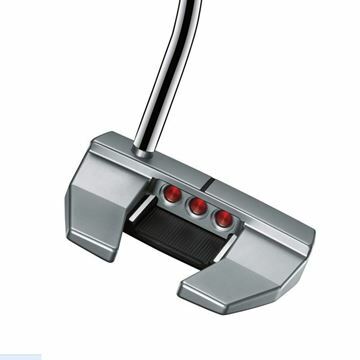 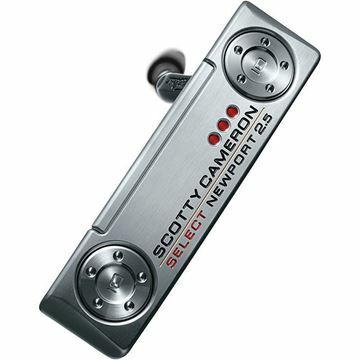 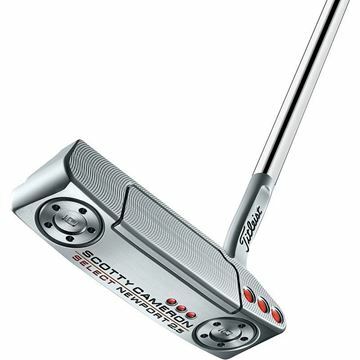 Scotty Cameron has introduced a new premium offering of two experimental putters titled Concept X, produced in limited quantities for players seeking the top level of putter performance. 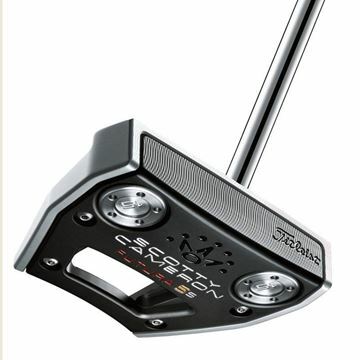 As a prototype brought to production, Concept X pushes the boundaries of modern putter design by blending the visual characteristics of a blade with the playability of a mallet, while offering innovative options in setup, materials and construction. 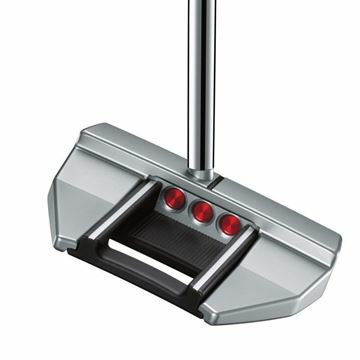 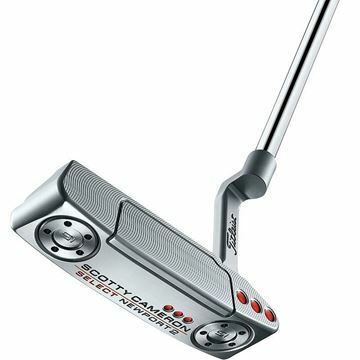 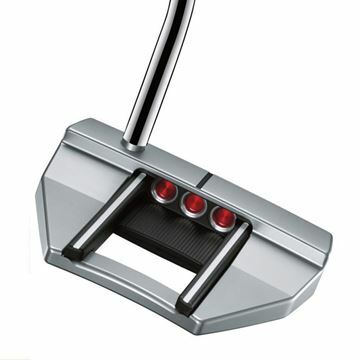 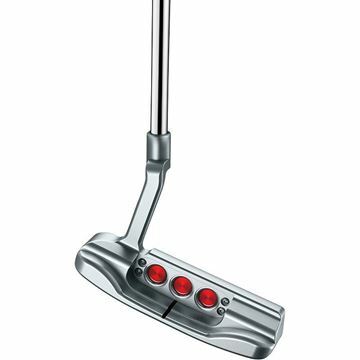 Like the Futura X5, the Futura X5R extends Scotty's design philosophy for multi-material, mechanical, high MOI putters into new territory. 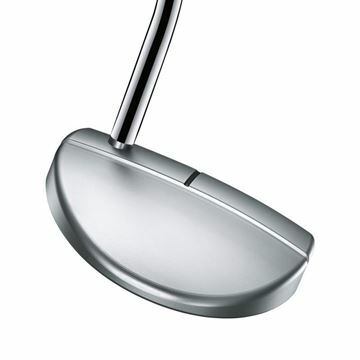 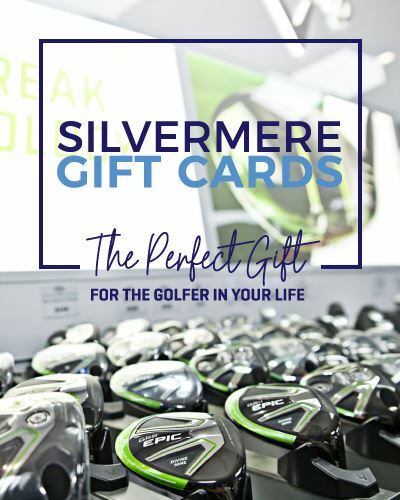 The Futura X5R (R for round) embodies the stable, face balanced design that straight-back-straight-through stroke proponents like, but with more curve than the angular Futura X5.